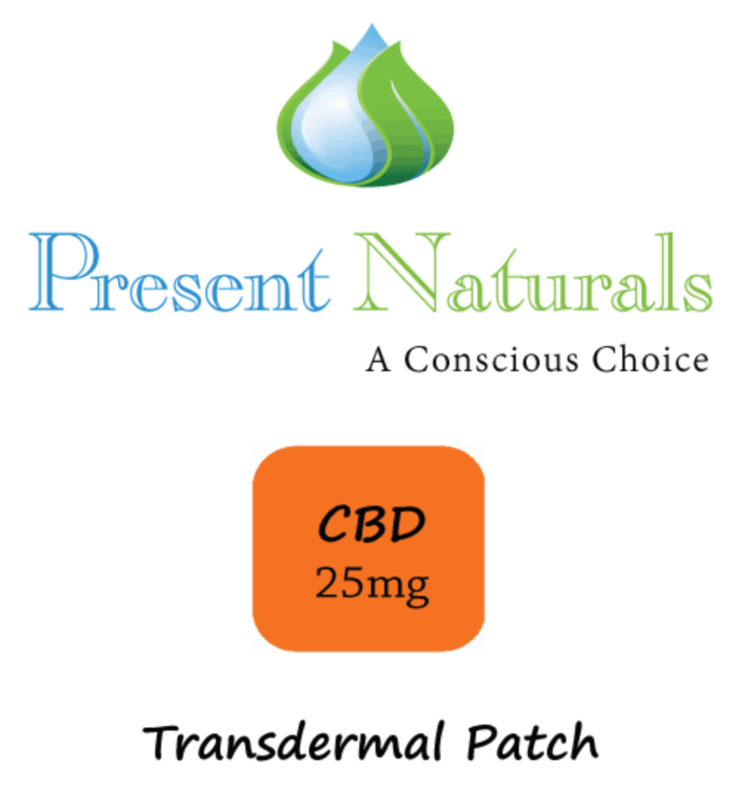 Distributed and sold under the Present Naturals label, our CBD Transdermal Patch is designed to slowly deliver the active ingredient over a 24-hours period. The result is a prolonged and constant absorption rate providing CBD to an individual’s endocannabinoid system. The active ingredient comes from 99.9% hemp CBD. The patch is available in a 15mg or 25mg dose, and it is 100% waterproof: we guarantee that our patch will not fall off until you remove it! The CBD Transdermal Patch is a great choice for individuals who want a large amount of CBD delivered over a longer period of time without the common experience of sleepiness that can accompany large single doses of CBD. It is also a great choice for individuals with dementia or Alzheimer’s for whom swallowing pills or liquids has become a problem. And it’s a great choice for individuals who are active throughout the day and don’t want the bother of frequent dosing.